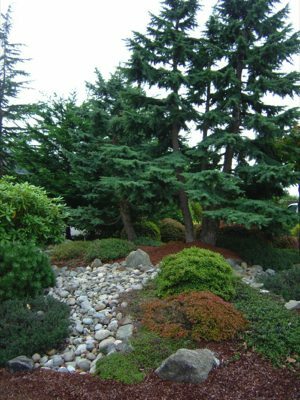 An overgrown, untidy lawn in a Fife, WA home or corporate building can be very off-putting. This is when a professional lawn service is necessary to help with a lawn clean up. A complete lawn care service can easily restore the appearance of your lawn to its original beauty. Because of the many different weather conditions experienced in Fife, lawn maintenance is necessary to help keep your lawn looking good all year round. When seeking lawn maintenance help in Fife, it’s advisable to use a professional landscaping company for positive and long-lasting results. The need for a quality lawn care service is essential for many Fife residents with a lawn to maintain. 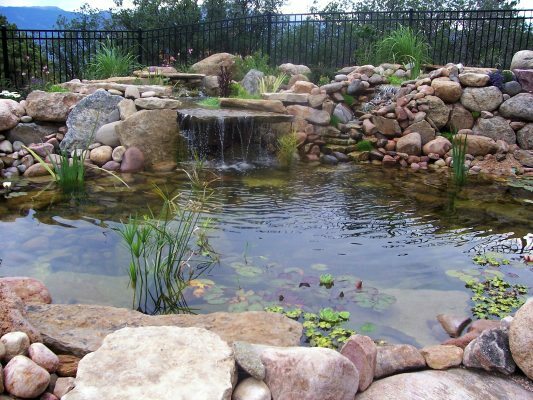 Professional lawn care service when offered by an expert landscaping company can not only maintain your lawn, but also enhance the overall appeal of your property. 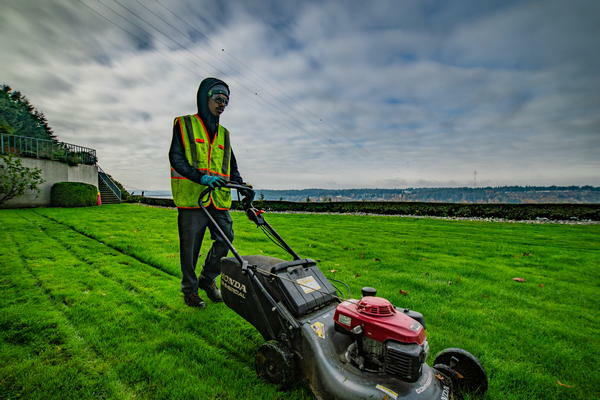 To get an excellent lawn service or lawn care service to meet all your lawn maintenance needs, Fife residents can call Nasim and Sons Inc. at 253-777-3881.